For nearly four decades Videosmith has provided location production services for clients as diverse as CBS News, CNN, NBA Productions, Turner Sports, the Discovery Channel, the BBC and myriad others. 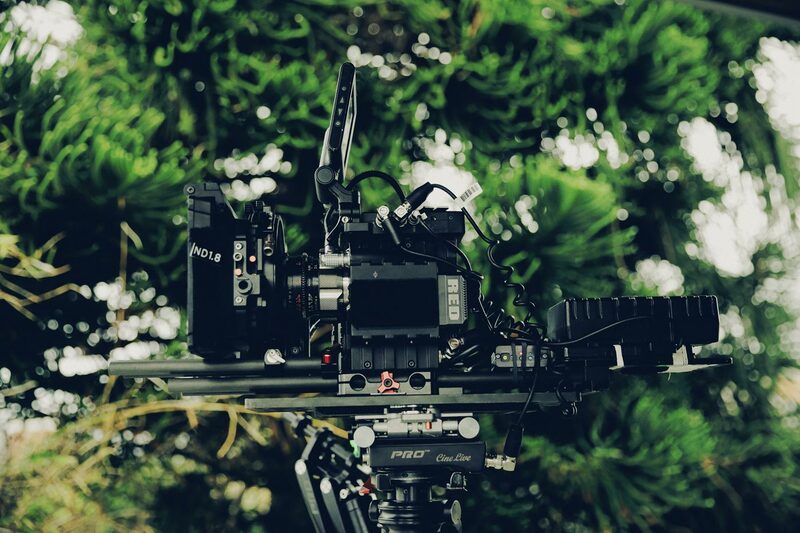 We excel in assembling top-notch crews to meet your particular requirements – cameramen, sound recordists, lighting directors, grips, prompter operators – Videosmith knows how to find the right people for your production. Whether your shoot is just down the street or around the world, Videosmith has the experience, the equipment, and the people to make it happen.